Less than 7 DAYS TO GO! 360iQ integrates video with POS data to provide advanced insight into all aspects of your business. 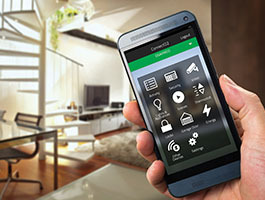 Wireless smart home security and automation accessible on your smart devices, anywhere, anytime! 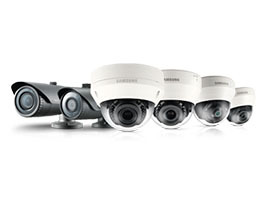 A comprehensive line of security cameras and surveillance solutions for all applications. 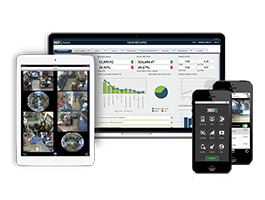 Intelligent video monitoring software utilizing the highest levels of available technology. 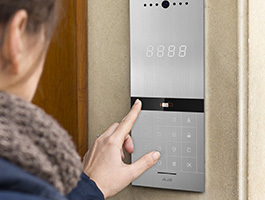 Flexible and cost-effective video intercom system for apartment complexes. 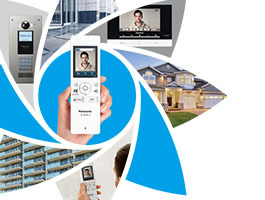 The complete line-up for video intercom systems for all applications from Panasonic Business. SEE YOU AT SECURITY 2018!